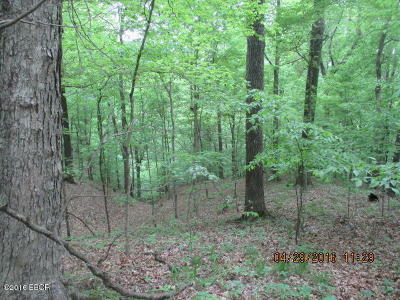 Hunter's paradise is found! 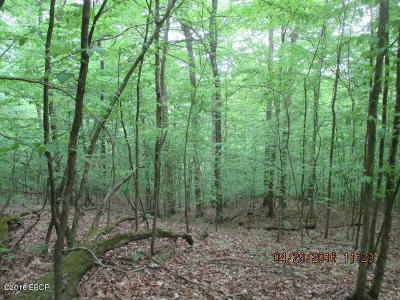 50 acres of land bordering government ground in Jonesboro. 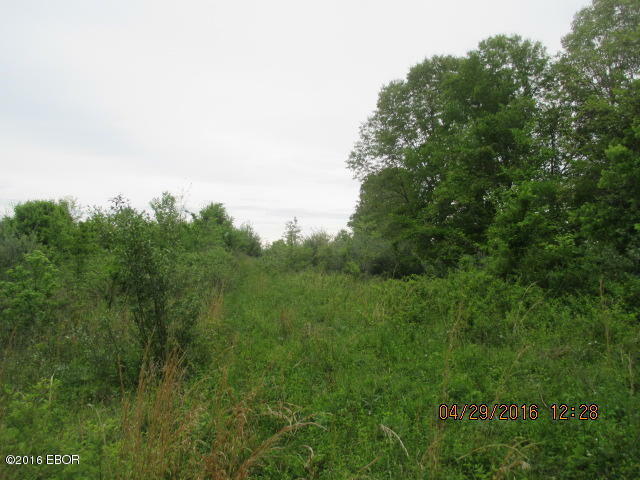 Approximately 10 acres could be cleared for a building site or food plots. 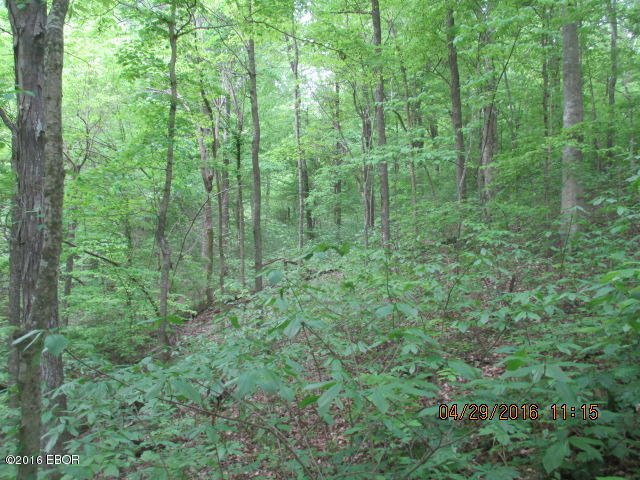 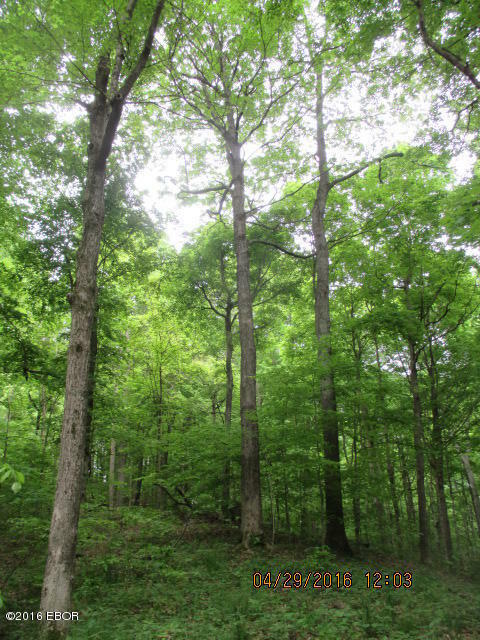 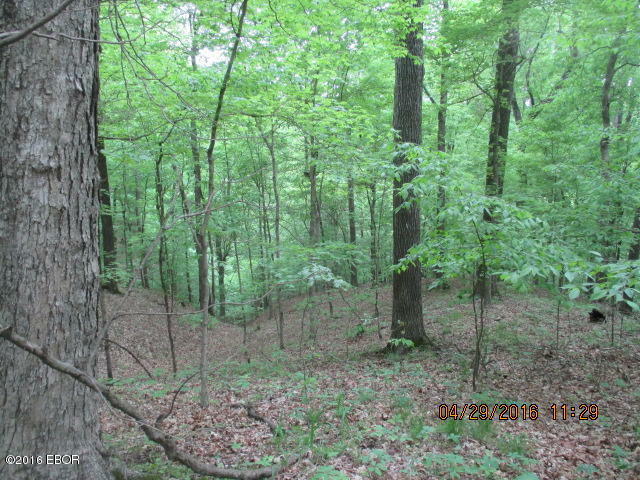 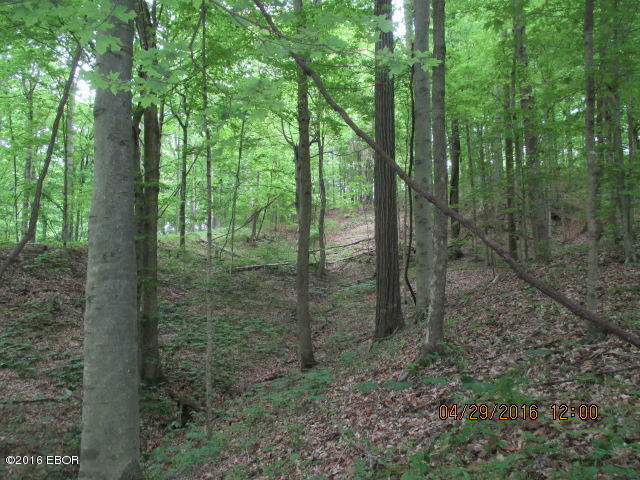 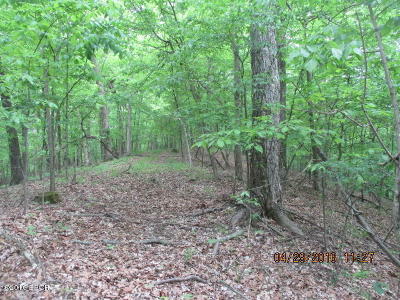 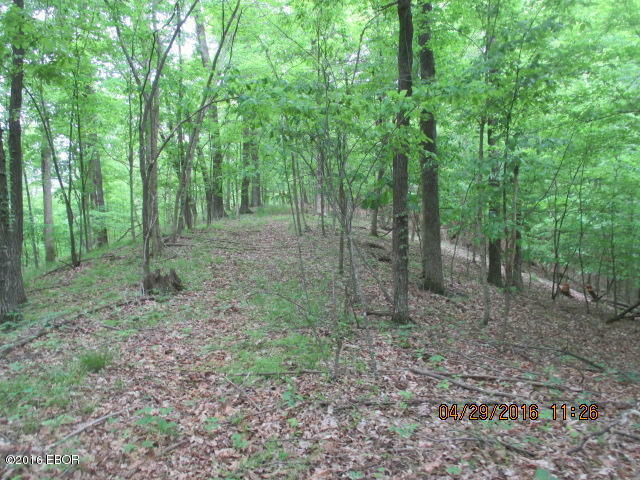 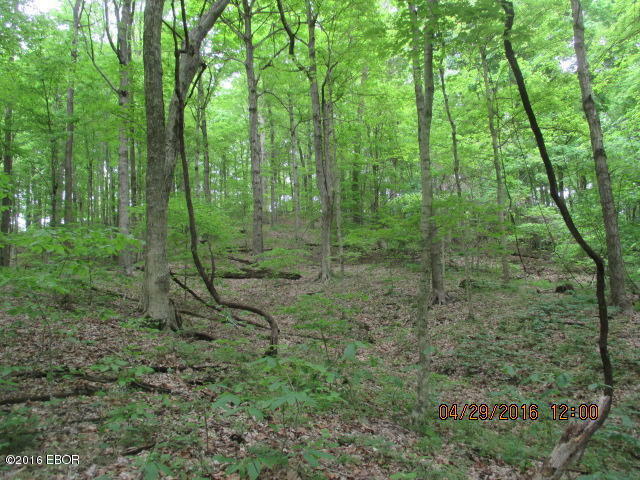 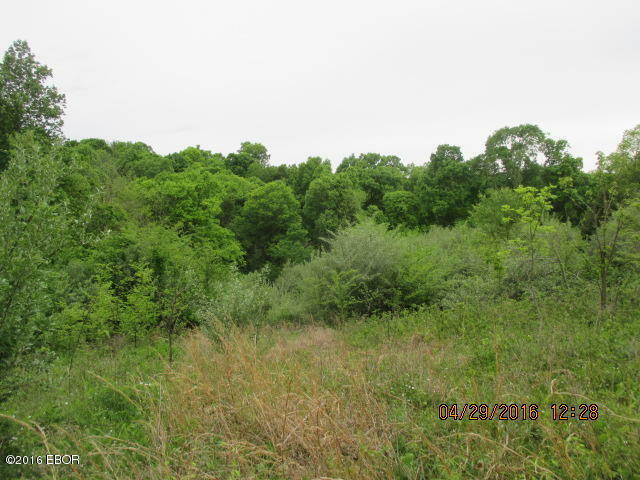 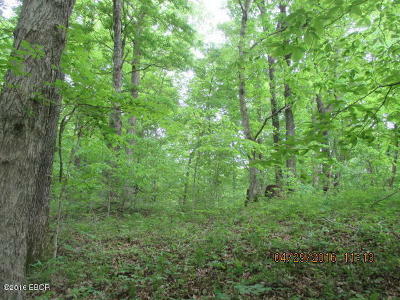 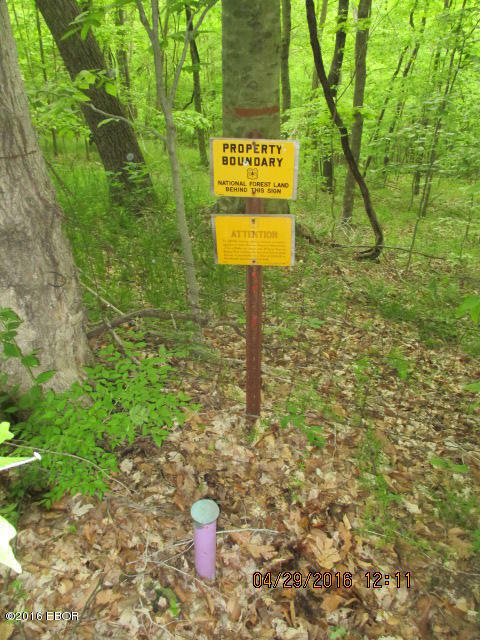 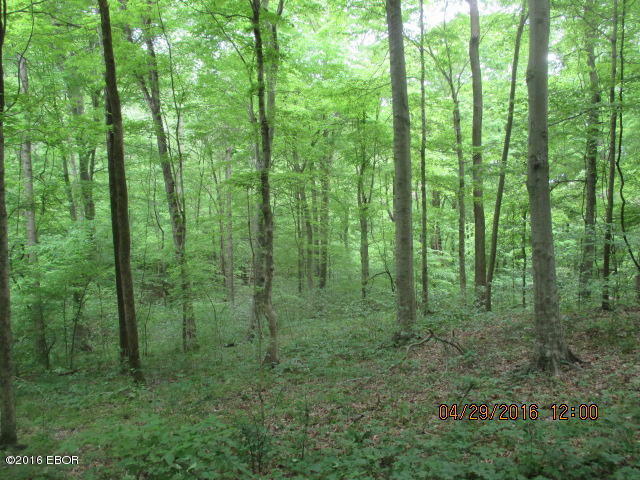 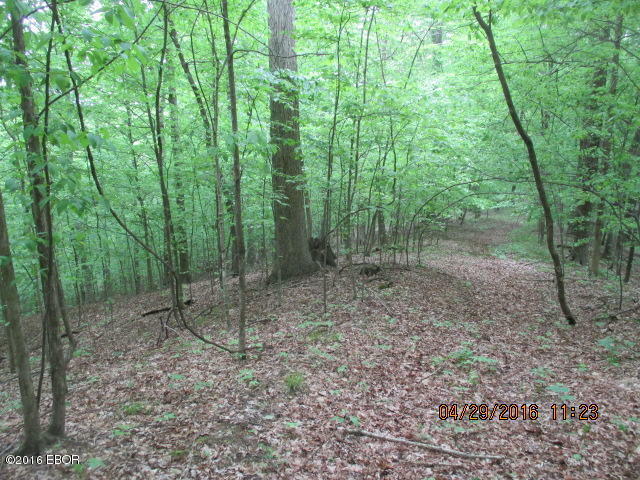 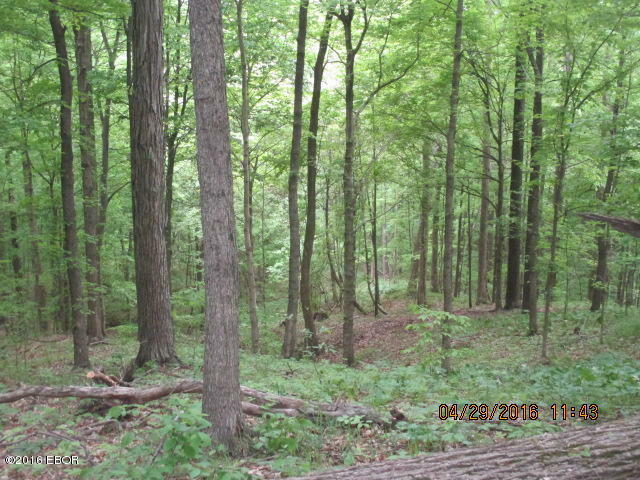 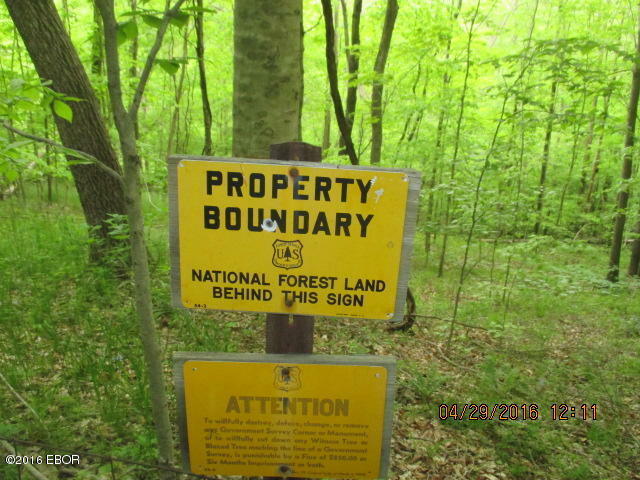 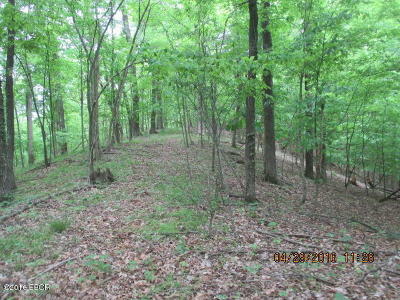 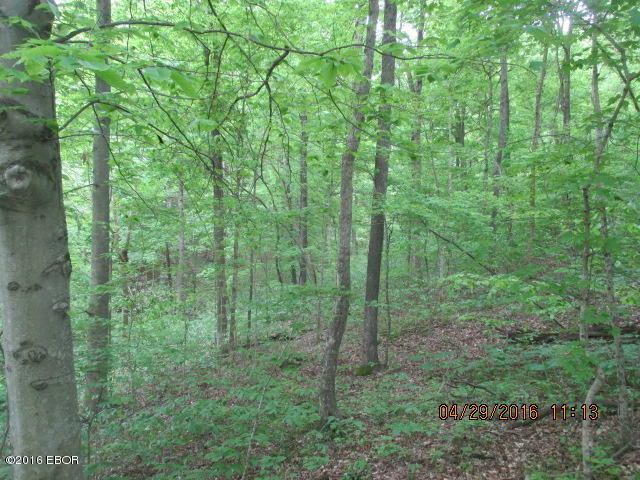 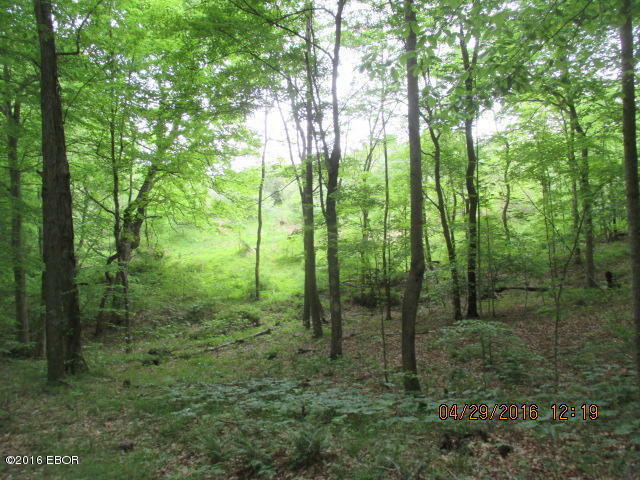 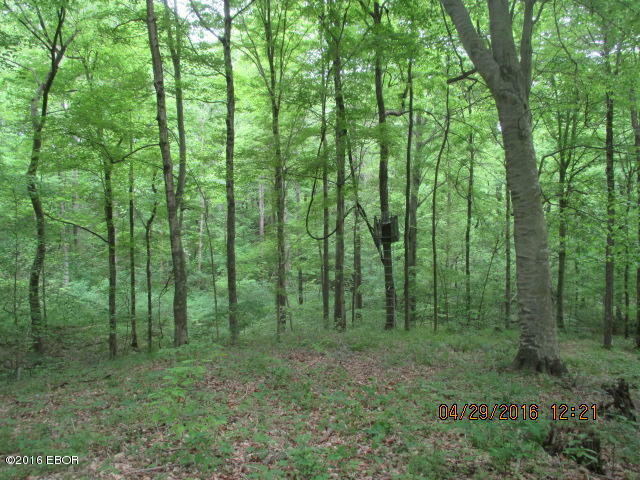 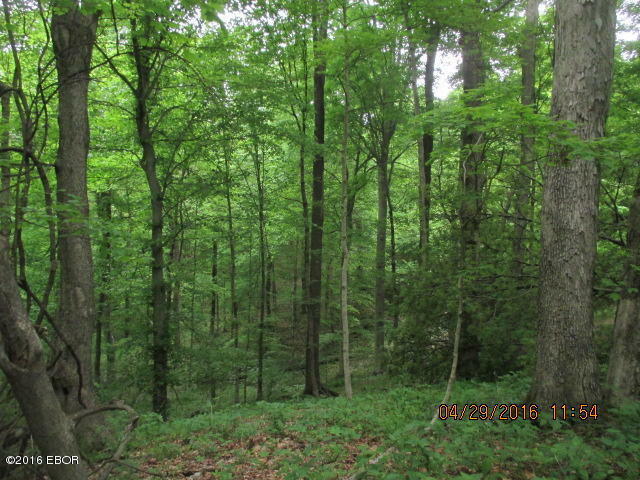 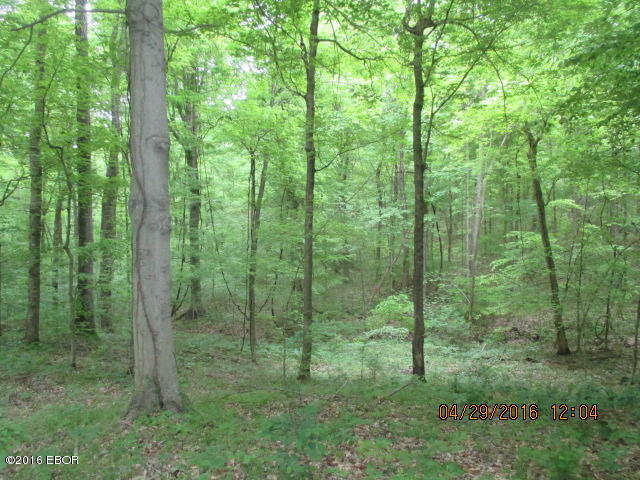 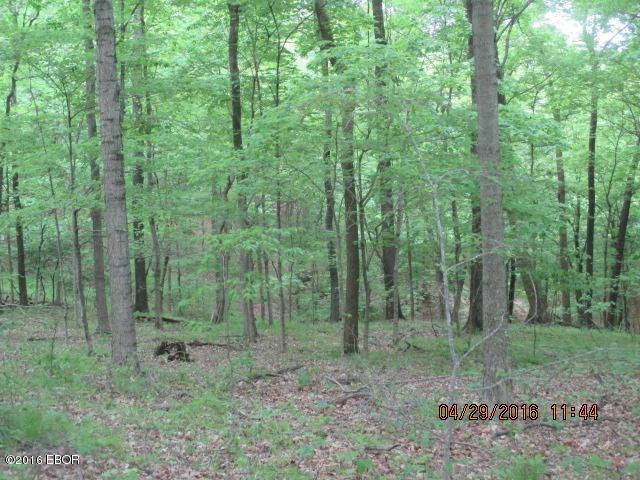 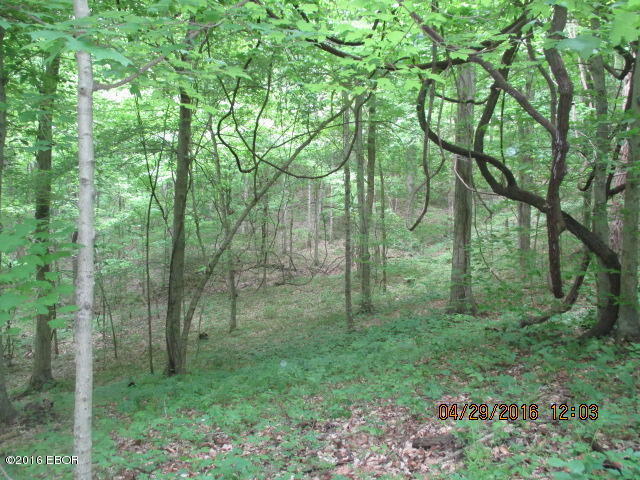 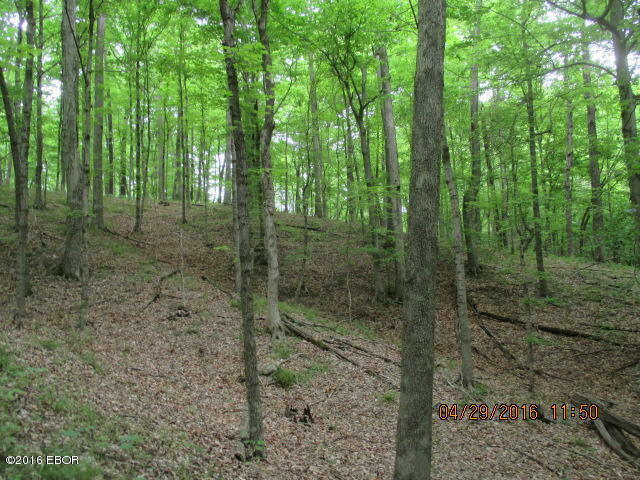 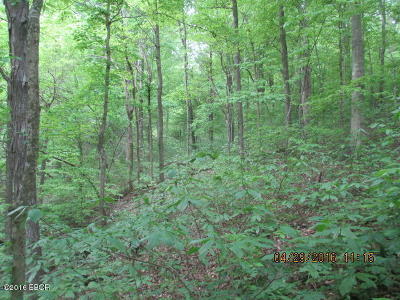 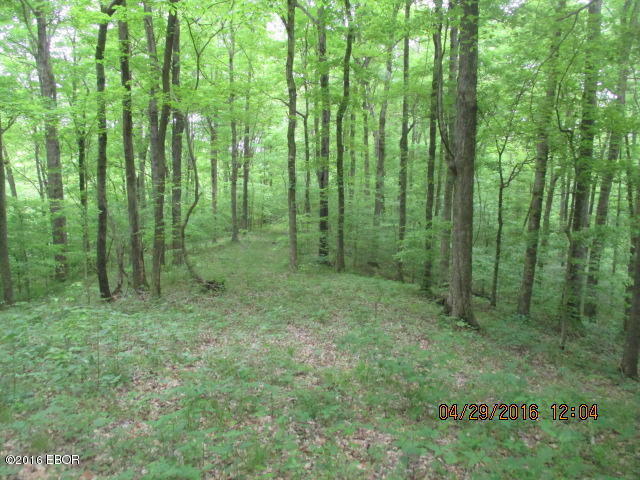 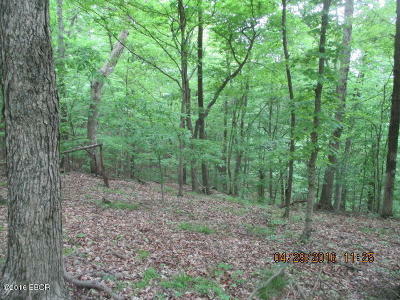 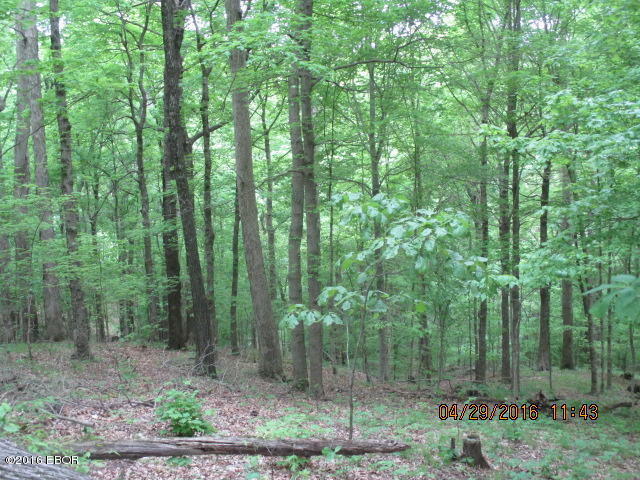 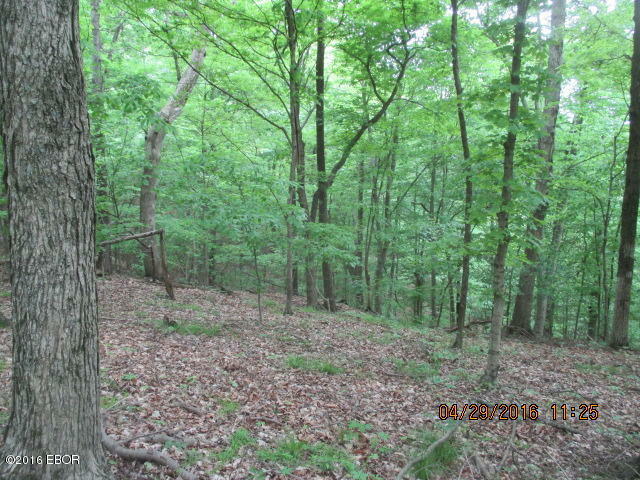 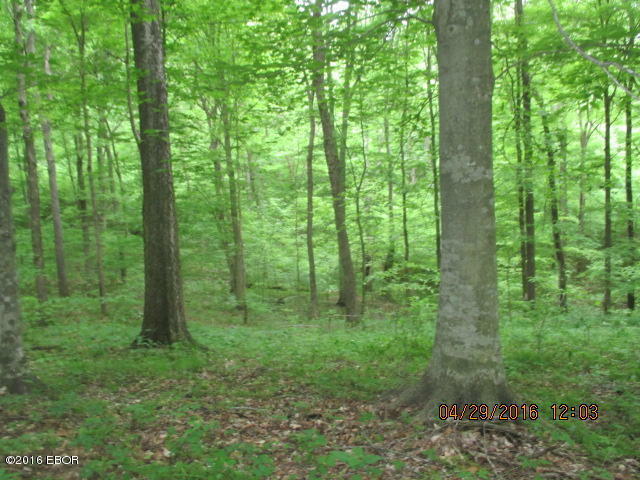 Approximately 40 acres is wooded with marketable timber.